Improperly managed partitions can have a dramatic impact up the speed and processing power of your operating system. 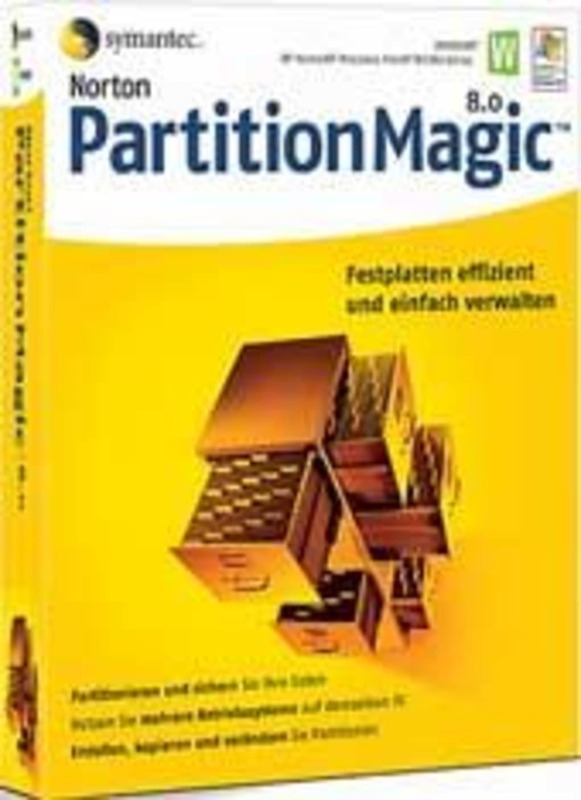 Norton Partition Magic is a software package intended to efficiently address this issue. 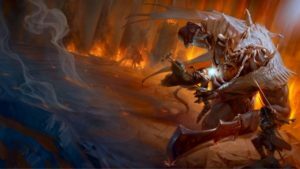 The latest version (8.0) allows you to perform multiple tasks and thanks to the reliability of Norton you can remain confident that your computer will remain up to date. The 8.0 version has been upgraded with several user-friendly enhancements. Most external hard drives and USB storage keys are supported. In order to enjoy all of the above functions a purchase is required. Might not account for the presence of malware or viruses within an operating system. 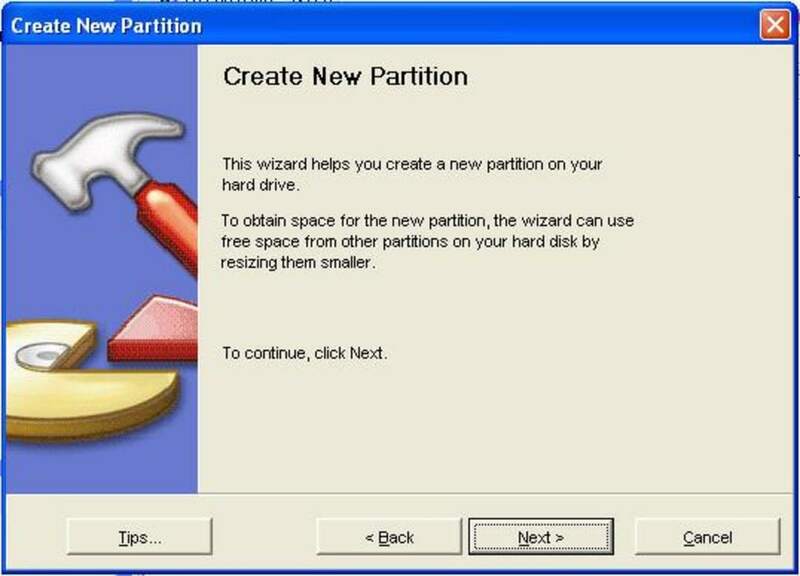 Norton Partition Magic is designed to enable the user to quickly examine and correct any faults within a hard drive partition. 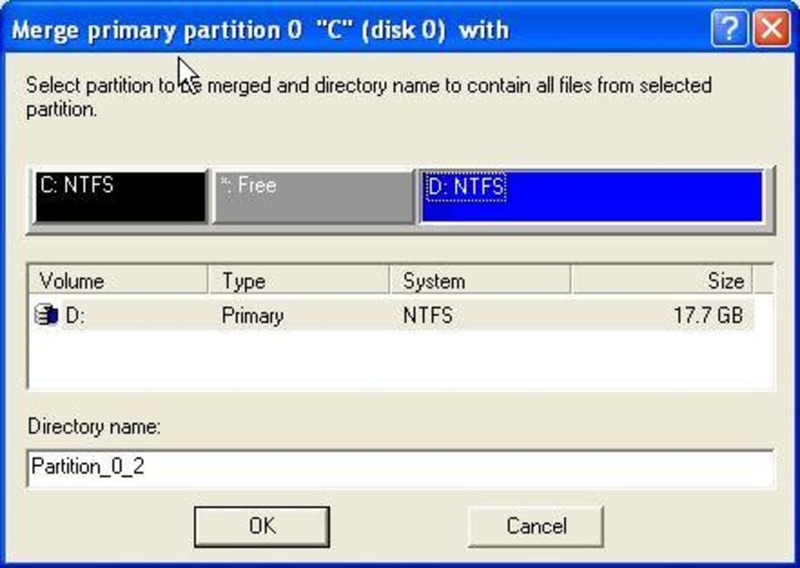 It is able to resize copy create and merge these partitions with the click of a button. Another important feature of this latest version is the ability to create two or more partitions within your hard drive extremely beneficial if you require extra storage space. Norton Partition Magic is an excellent solution if you hope to protect your data in the event of a system crash. An interesting feature known as BootMagic enables you to to quickly select which operating system to utilise while you can also modify NTFS clusters into the most appropriate size. These and other functions can be performed without the need to restart your computer. Symantec’s Norton PartitionMagic 8.0 lets you easily organize your hard drive by creating, resizing, copying, and merging disk partitions. Separate your operating system, applications, documents, music, photos, games, and backup files to reduce the risk of data loss if your system crashes. 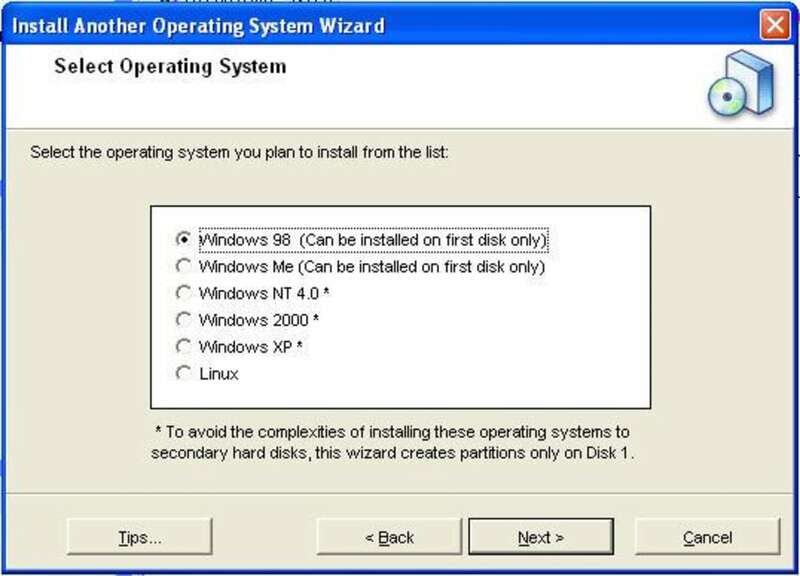 You can use Norton PartitionMagic 8.0 to run multiple operating systems safely. 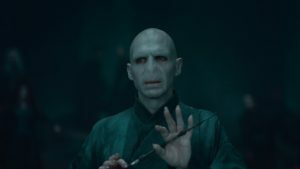 What do you think about Norton Partition Magic? Do you recommend it? Why?